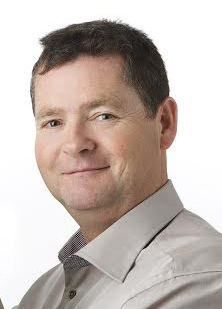 Mark Roddy is the CEO and founder of MindMyths, and has over 20 years expertise in new product design and development of future internet solutions. Mark is a listening volunteer for a telephone helpline in Ireland that tries to help people suffering from anxiety and depression. This volunteer experience has brought him into contact with powerful stress management practices, such as Mindfulness. Mark founded MindMyths to design virtual reality solutions that help improve our general wellbeing and aid our natural ability for self-healing. Mark Roddy is the CEO and founder of MindMyths, and has 20 years expertise in new product design and development of future internet solutions. 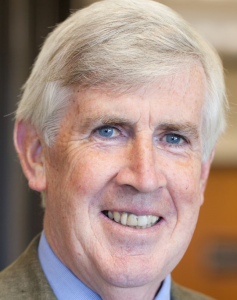 Dr Robert Roddy is a medical psychiatrist, with over 30 years of practice, and provides the expert dialogue required from the user perspective towards the technology designers. 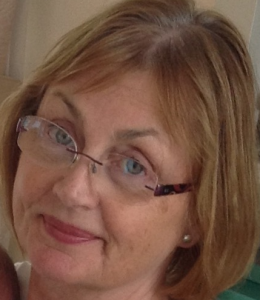 Frances Larkin is a psychotherapist and mindfulness instructor now for 8 years. Frances has been our lead user throughout MindMyths’ innovation process, and will continue to provide expert input and advice. 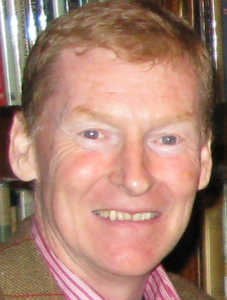 Joe Gannon has been a chartered accountant and business development specialist for the last 40 years. As a past President of the Chartered Accountants of Ireland, Joe provides a vast wealth of expertise that will steer MindMyths towards our market entry.